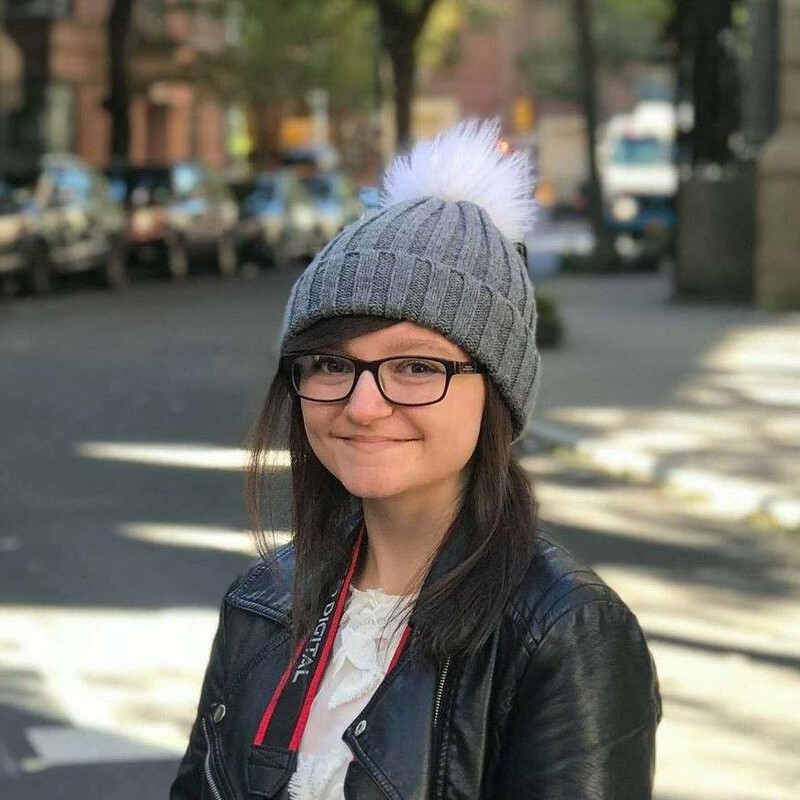 A collection of stories, encouragement, and lessons we've learned. Long-time readers of this blog will know that my #1 favourite band is Cimorelli: six sisters whose music originated on YouTube and then grew and grew. I finally got to meet them last November which was awesome even though I look like some kind of cave-dweller in all our photos. What makes Cimorelli unique (apart from their angel voices, obvs) is their positive and uplifting message, and their dedication and willingness to stay true to themselves. Even on stage, they'll sit down and do, like, mini TED talks. And they've finally written a book! I've been waiting for them to do something like this for SO LONG, so you can imagine how much I was freaking out when the announcement came. I pre-ordered a signed copy immediately, of course. The girls' positivity and insight doesn't stop with Lessons Learned, which consists of seven chapters each contributed to by some or all of the girls, and topics span friendship and self-love to money and spiritual life. It feels personal to them, and you can tell that it's a project they have put a lot of work into. 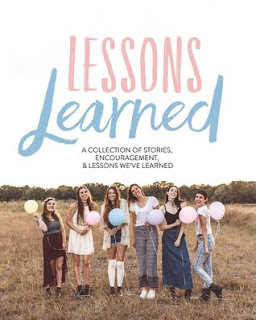 You don't need to be a fan of Cimorelli to enjoy this (although, y'know, their music is pretty great, just saying...) Lessons Learned is a 'YouTuber book' with a difference - their musical side is barely mentioned, and instead we have a considered collection of six world-views which are sure to give you a different perspective on life.